It is difficult when your baby is sick. 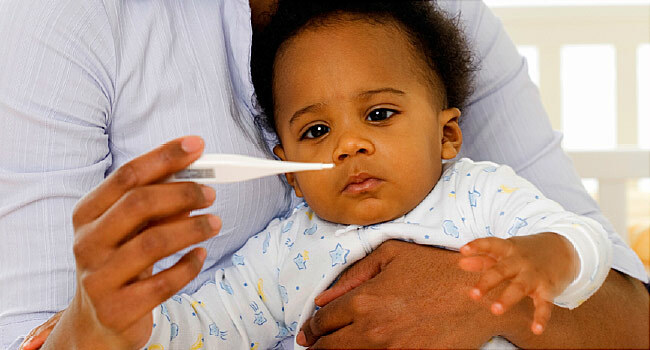 Common health problems in babies include colds, coughs, fevers and vomiting. Babies also commonly have skin problems such as diaper rash and cradle cap. Many of these problems are not serious. It is important to know how to help your sick baby and to know the warning signs for more serious problems. This article provide helpful information on this topic. You can read the complete article here. I hope you found this article on infant and newborn problems to be helpful.. If you are looking to find a baby carrier, it would be appreciated if you would check out my store. We offer Hotslings Adjustable Pouch, Rockin Baby Pouch, Rockin Baby Ring Sling, Seven Everyday Slings, and Lil Cub Hub Convertible Baby Carriers in a wide variety of fabrics and colors. Thank you for visiting my blog and hopefully also my website. Prices have recently been reduced on all products.